Life and Problems go hand in hand. Human is always in search of remedies to come out of the problems of day to day life. Though it is difficult to change one's destiny but it is not impossible. Astrological remedies are the solutions provided to overcome complicated situation. 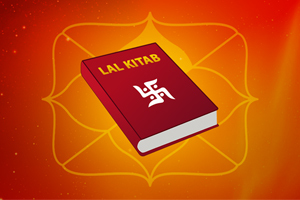 One can get relief by chanting mantra, meditation, and by astrological remedies. Are remedies effective? 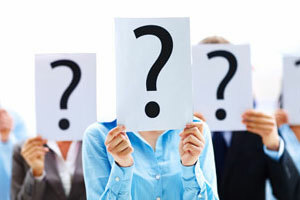 This question is often asked. Do we certainly get relief by remedies? In my opinion one must have faith in remedies? Everything that exists has in it a part of Supreme Consciousness. If you believe in God, this is sure that you will feel the effects of remedies and you get relief. The use of remedies is based on faith. Remedy has got its place in all religions. Can remedies change one's destiny? No doubt, destiny takes precedence over any other thing in life. It is very difficult to change what is destined in one's life but not impossible. Destiny and God are synonymous. So the God who is the creator of destiny or incarnation of God or some God like figure like saint or Sai Baba of Shirdi who is blessed by the God, of course they can change destiny. Other ways like -Bhakti Yoga (the path of devotion), Hath Yoga (a kind of austerity in which body is subjected to severe pain), Mantra Yoga, Kundilini Yoga and shree Vidya Upasana (upasana marg which is an uninterrupted meditation upon a deity or a form or a sound like 'Om') For this one has to approach a 'Guru' with love, devotion and total submission, one can change destiny. How do remedies affect our life? It is like a doctor, who is approached by a patient to cure the disease. The doctor diagnoses the problem and recommends some medicine to cure. If the disease is incurable, the patient is left on the mercy of God. In the same manner, if one has the fear of death or there are yogas of accident in kundli, by performing Yagya and chanting of Maha Mrityunjaya mantra, this unexpected death or accident could be overcome. Baglamukhi Yagya, helps one to get relief of enemies and win the court cases. If appropriate remedial measures are undertaken in due time the said evil effects will be nullified and the person will be relieved of all sufferings. Astrological remedies and medicine both are ineffective in case, if in the kundli there is promise of short life and defeat by enemies. In this condition, only God can save the person, as Savitri saved her husband Satyavan from the jaws of death. It is rightly said - Aushadhi, mani mantranam, Graha Nakshatra Tarika, Bhagya kale Bhavet sidhi, Abhagyam Nishphalam Bhavet. 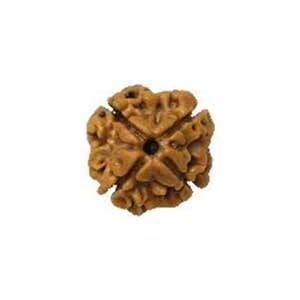 This means, medicine, mantra and gemstone reduce the malefic effects of inauspicious planets and nakshatras and enhance one’s luck. But all these remedial measures are effective only when the time is favorable. Otherwise, they won't. How to select a remedy? This is also an important question. 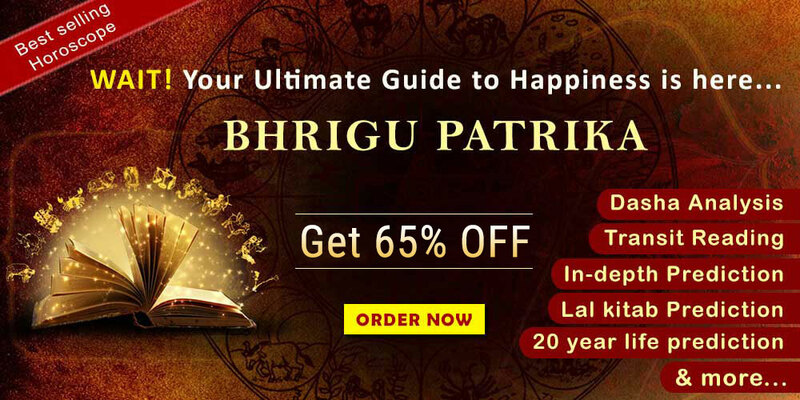 In Indian astrology main remedies include mantra, tantra , yantra, gemstones, rudraksha, yagya, rosary etc. Out of these, if remedy is performed with full faith and devotion, one can overcome the complicated situation. 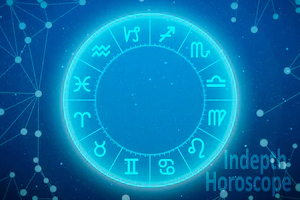 The first and easiest remedy is to worship your Isht Dev or Devi (God & Goddess) or to worship those deities who can reduce the malefic impact of negative planets in the kundli. To appease the malefic effects of Sun, worship Goddess Matangi or Sun God. To cast of the malefic effects of Moon, one should worship Goddess Bhuvneshwari or Lord Shiva. For Mars, worship Goddess Baglamukhi, Lord Hanuman or lord Kartikeya etc. To cast of the malefic effects of Rahu, worship Goddess Chinnmasta, Durga or Saraswati. For jupiter, Goddess Tara Devi is worshipped. For Mercury, Tripur Bhairavi or lord Vishnu should be worshipped. For Ketu - Goddess Dhoomavati. For Venus Goddess Kamala Devi or Maha Laxmi should be worshipped. 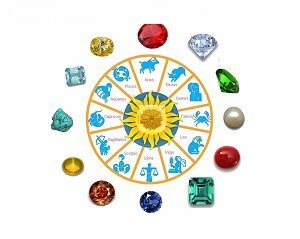 For earthy signs - wearing gemstone, yantra or metal is auspicious. For airy signs- chanting of mantras, japam, pooja and katha are auspicious. For watery sign- donation, immersion and herbal bath is auspicious. 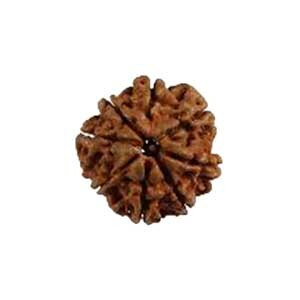 If yogakarak planet is strong in the kundali, wearing gemstone and worshipping deity of that planet, will be auspicious. If Marak (killing) planet is strong in kundli, in that case donation, immersion, chanting of mantras and view of deity of that planet is auspicious. Gemstone: Gemstones provide us divine powers, auspicious rays and energies. Various gemstones reflect different energies which have the potential to bring changes in our life. 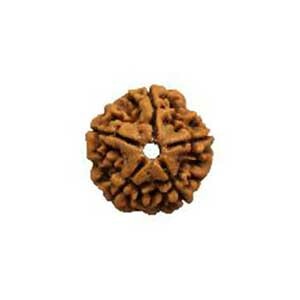 A gemstone of yogakari planet strengthens that planet and brings auspiciousness in life. Yantra - Yantras have powers and they protect us like shield. Mantra – Chanting of mantras creates vibration in our body. It also enhances our intellectual capabilities and personality. Parad : By worshipping parad (Mercury) Shivlinga one could get the instant blessings by the lord. Crystal: Crystal is the powerful source of energy and light. Which means Yagya (Hawan and Homam) is most auspicious and removes doshas. 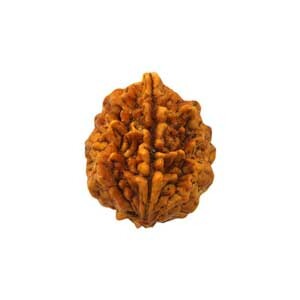 Other remedies like Pranayam, donation, Arghya, fasting, herbal bath, immersion of items of the affected planets etc are also being suggested on the basis of kundli.